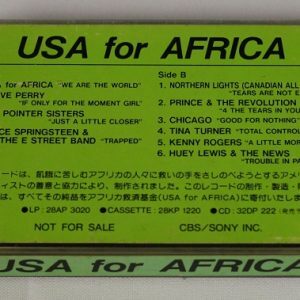 Ultra rare ORIGINAL(!) 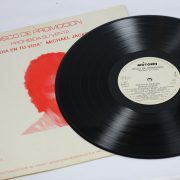 promo only edition. 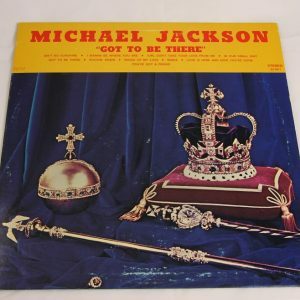 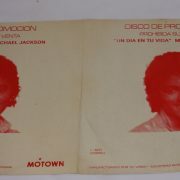 Seen this item once before in nearly 25 years of collecting, this is the real thing, no fake, no copy, ORIGINAL PROMO edition. 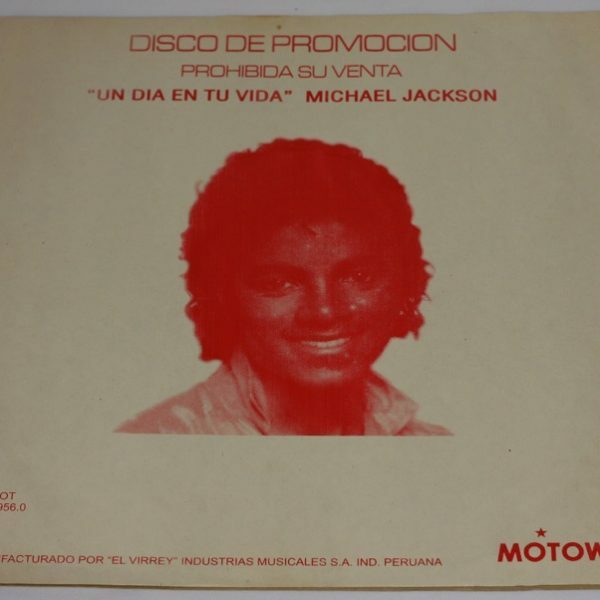 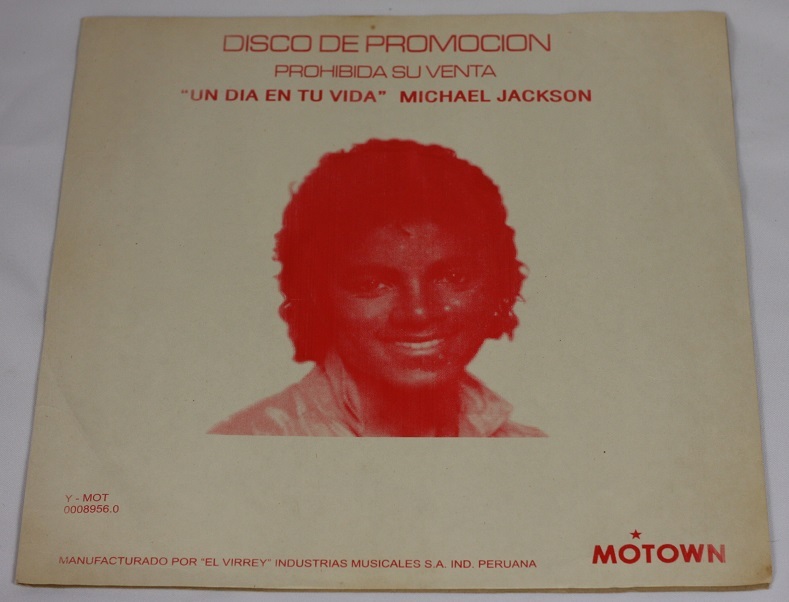 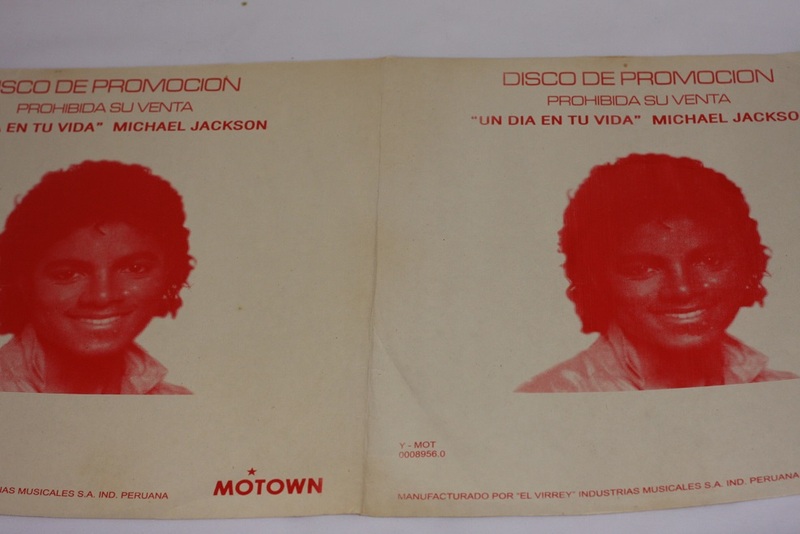 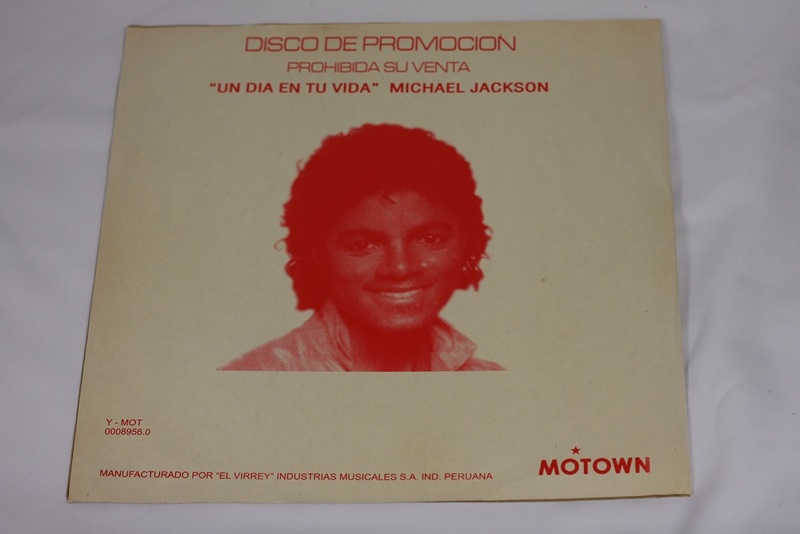 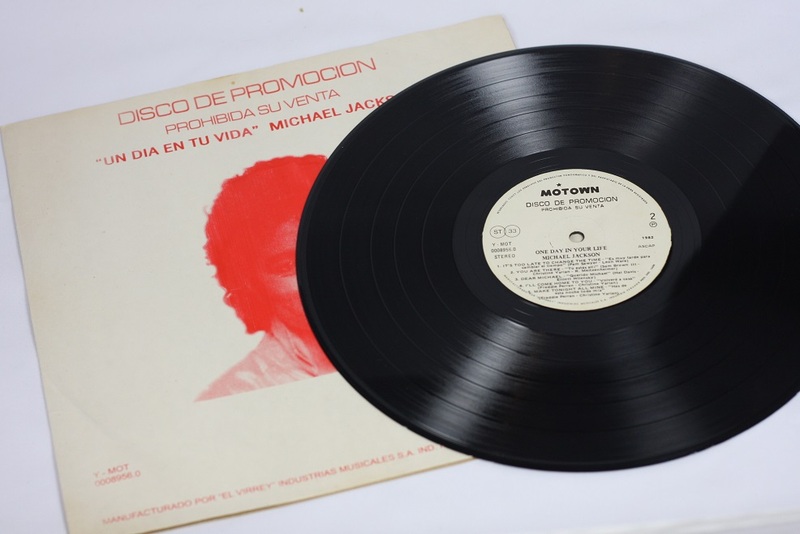 I have had some more early ’80s promo albums from Peru, which where vouched legit by many collectors forum (other artists). 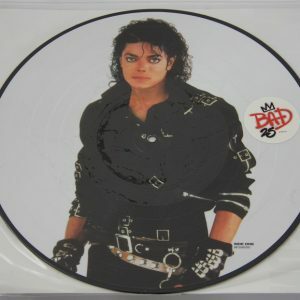 Don’t believe people who Judge as “fake”, I invite you to check all photo’s clearly, and Judge yourself. 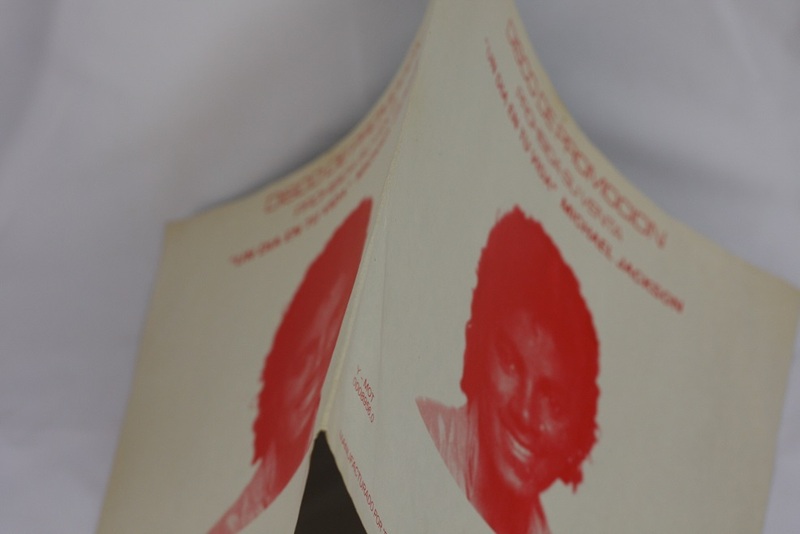 Even looking at the cover itself, you can see nearly 40 years of “wear”. 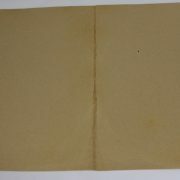 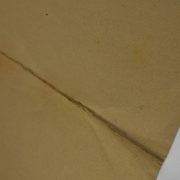 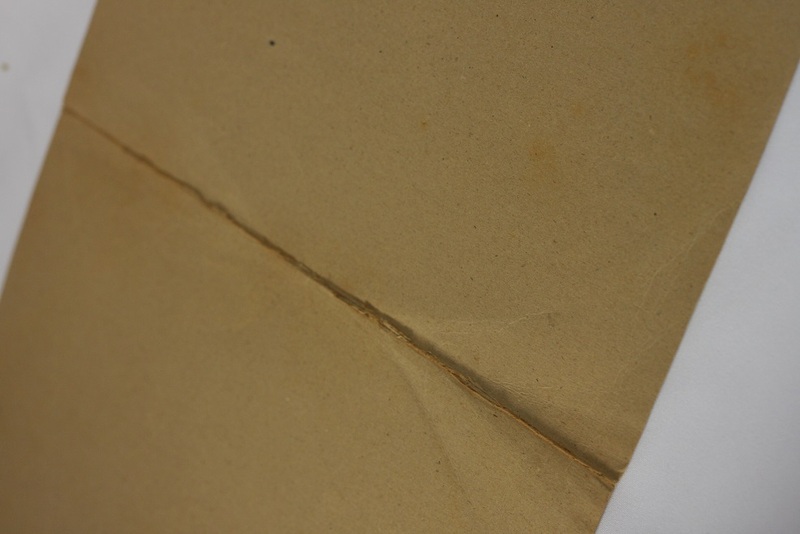 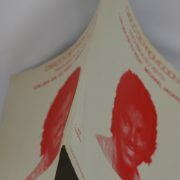 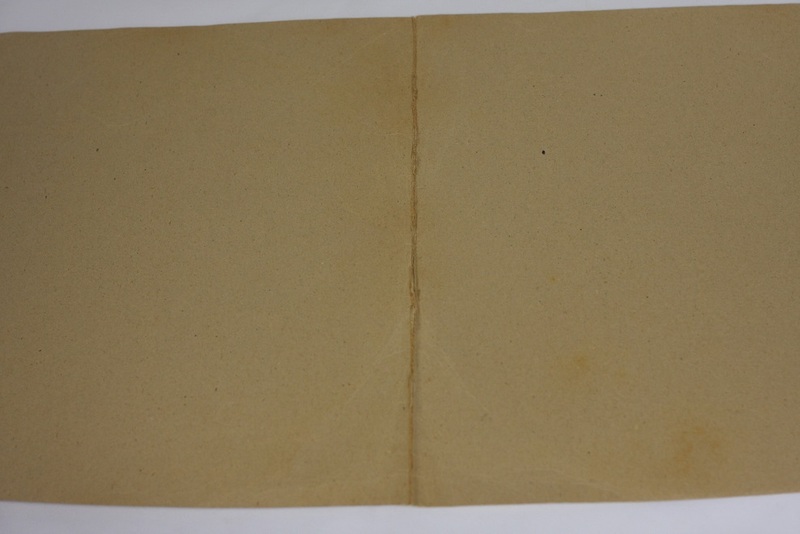 Inside of the fold around cover is heavy worn, and the outside cover shows signs of discoloration. 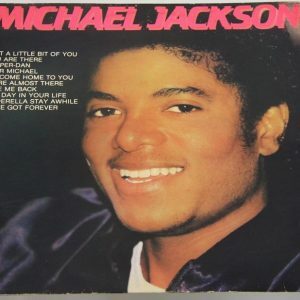 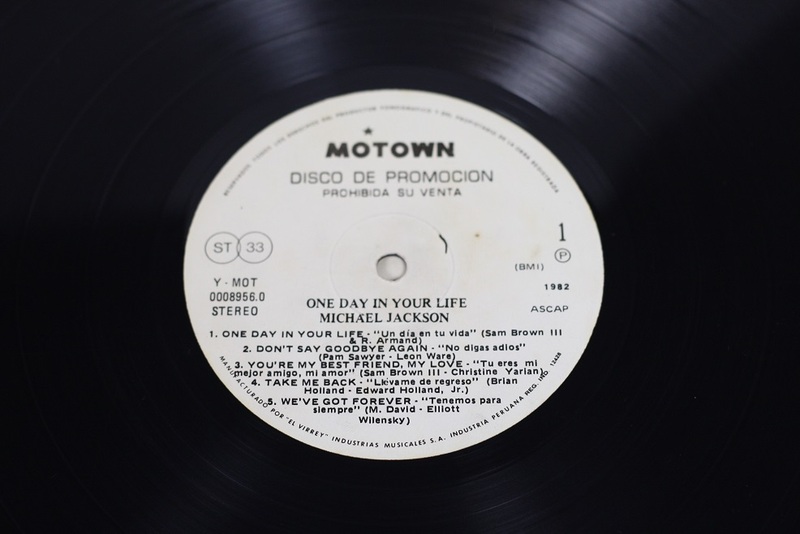 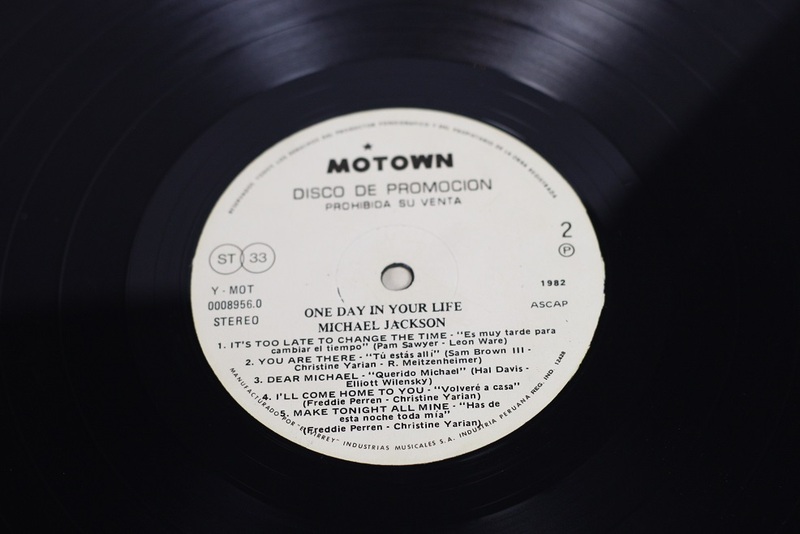 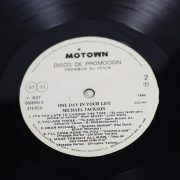 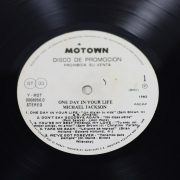 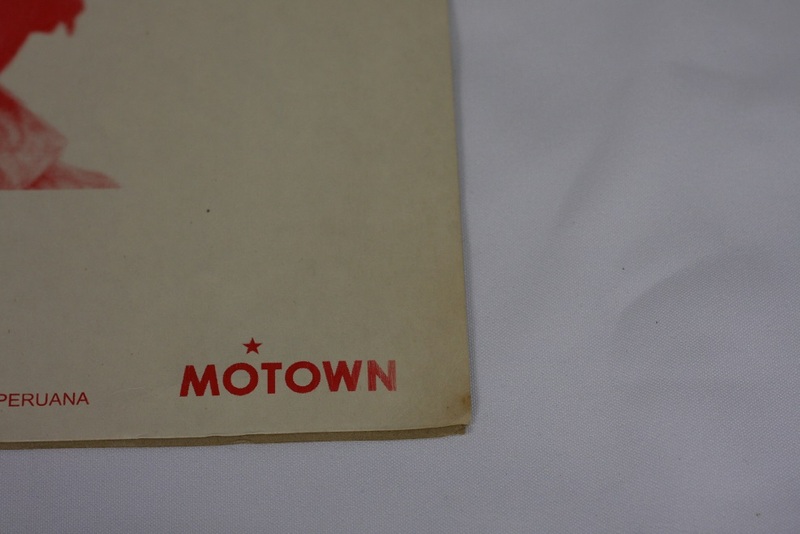 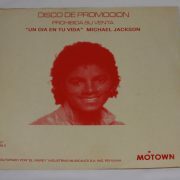 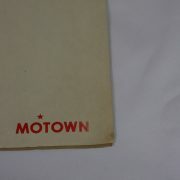 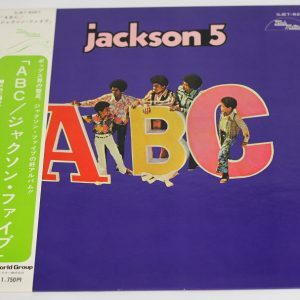 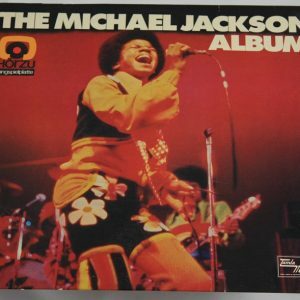 Labels are very clear (no writings), vinyl itself has some wear, but is VG.